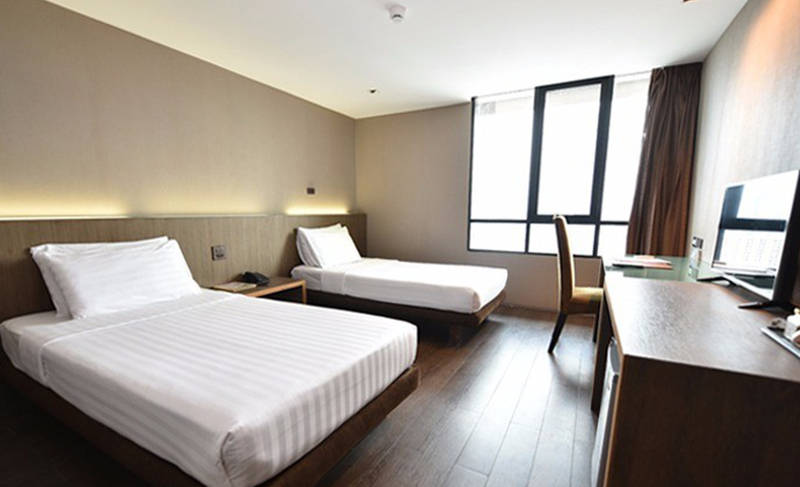 This hotel provides a comfortable stay at a budget friendly price. 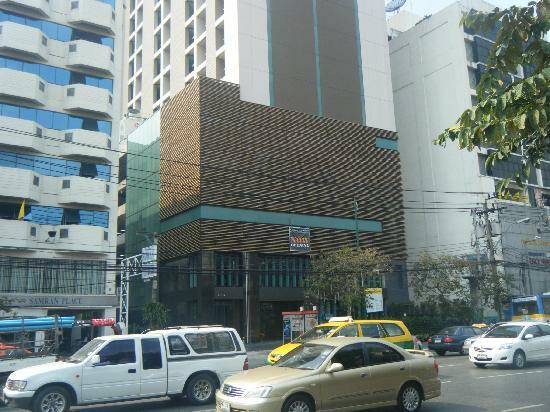 SItuated right on the main road, it is convenient for you to find Tuk Tuk and taxis and even BTS station is at a short walking distance. 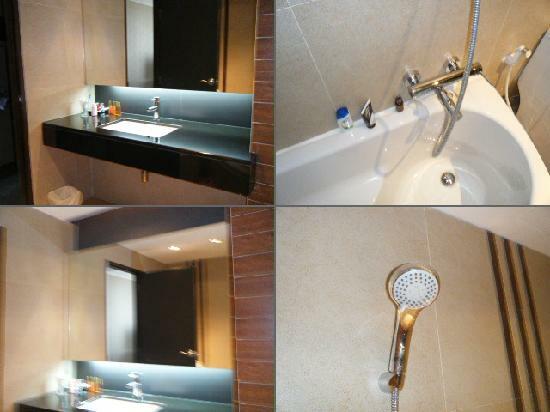 The rooms are quite clean and the bathrooms come with bathtubs. If you need to buy some essential items, then there is even a 7-Eleven convenience store nearby. 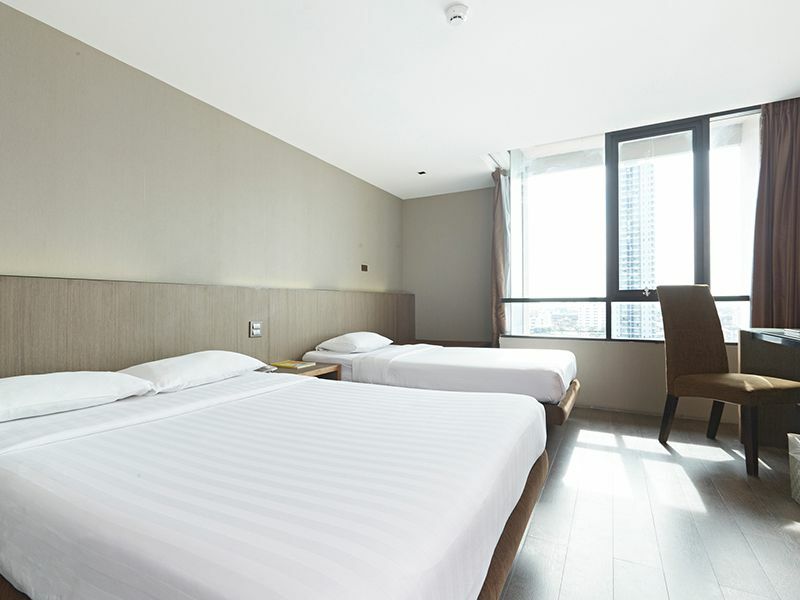 Bangkok City Hotel is a fairly new budget class hotel located at Petchaburi Road in the heart of the Bangkok commercial shopping complex and business district. 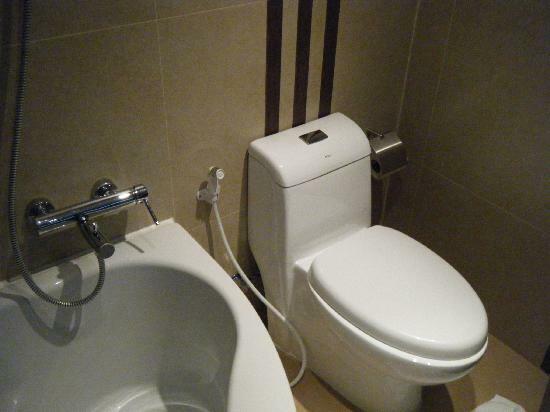 This is a place where elegance meets comfort and style. Its close proximity to all major tourist destination and major shopping venues make it a perfect choice for all kinds of leisure travelers. Its picturesque location and intuitive features keep one spell bound for a pretty long time. This hotel is a unique place to explore the sparkling views of the city. 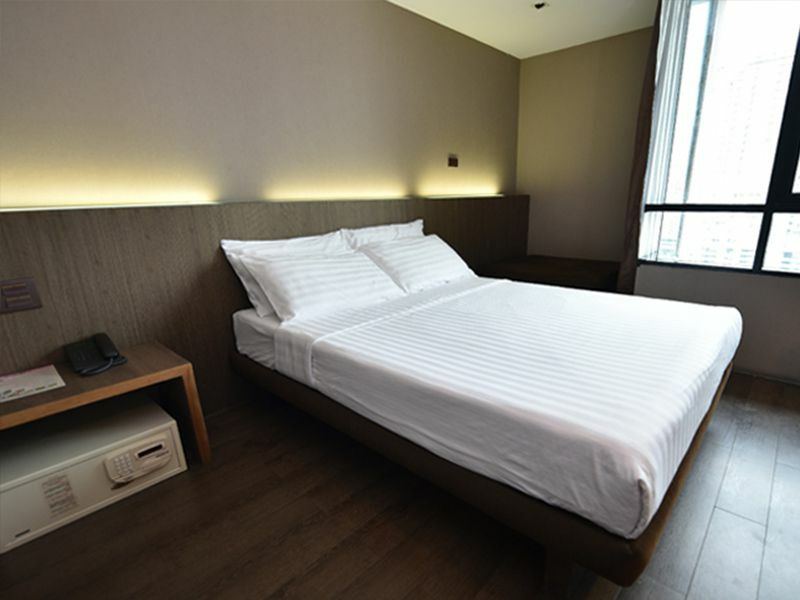 Its stunning architecture along with its multiple accommodations such as single rooms, double rooms, twin rooms, non smoking rooms and wheelchair accessible rooms gives one a variety of stay options. 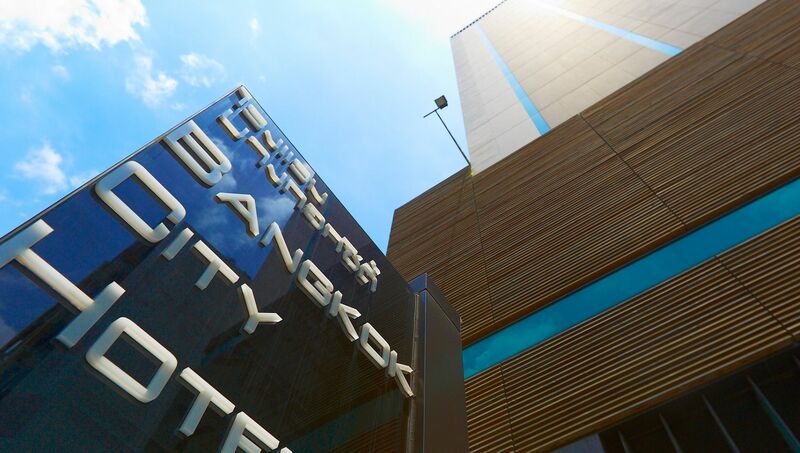 The hotel also features a magnificent indoor swimming pool for guests that may want to go for a relaxing swim. 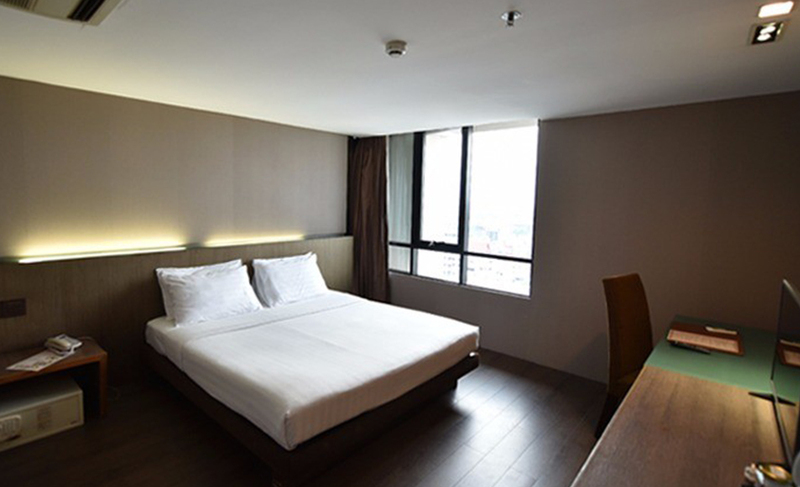 Rooms at Bangkok City Hotel help guests to unwind and relax. 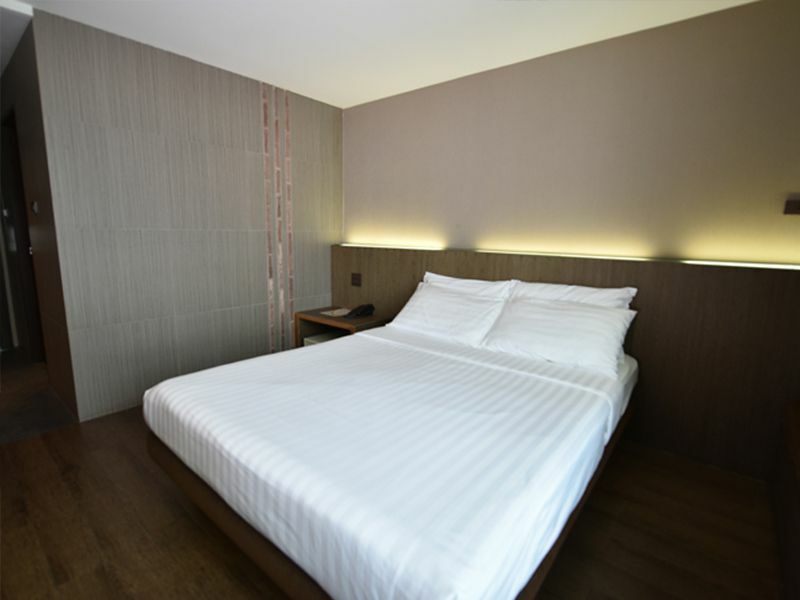 These are classified into 5 major categories namely Single Rooms, Double Rooms, Twin Rooms, Non Smoking Rooms and Wheelchair Accessible Rooms. 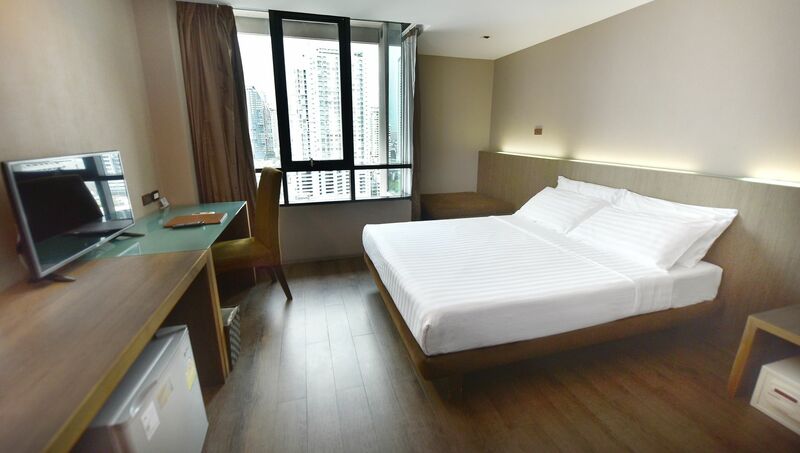 All these rooms are well furnished and are decorated with essential amenities such as key card locks, air conditioners, refrigerators, satellite TV and international movie channels. 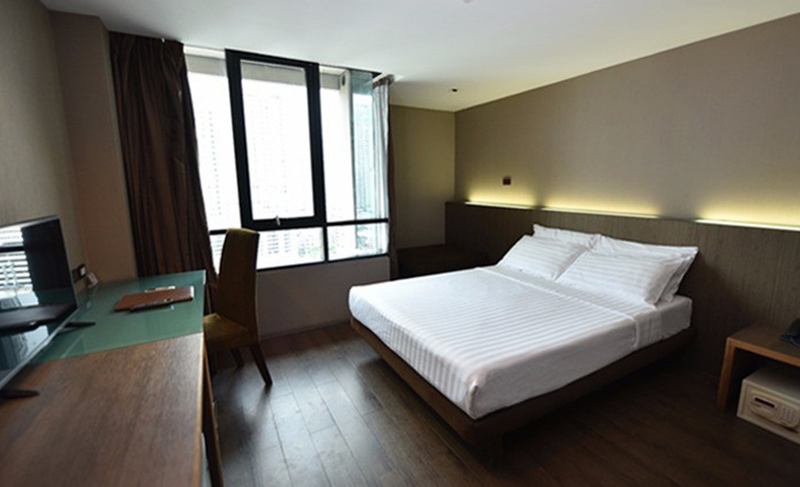 These rooms are designed to offer ultra-comfort to its patrons who are looking for home-like experience. 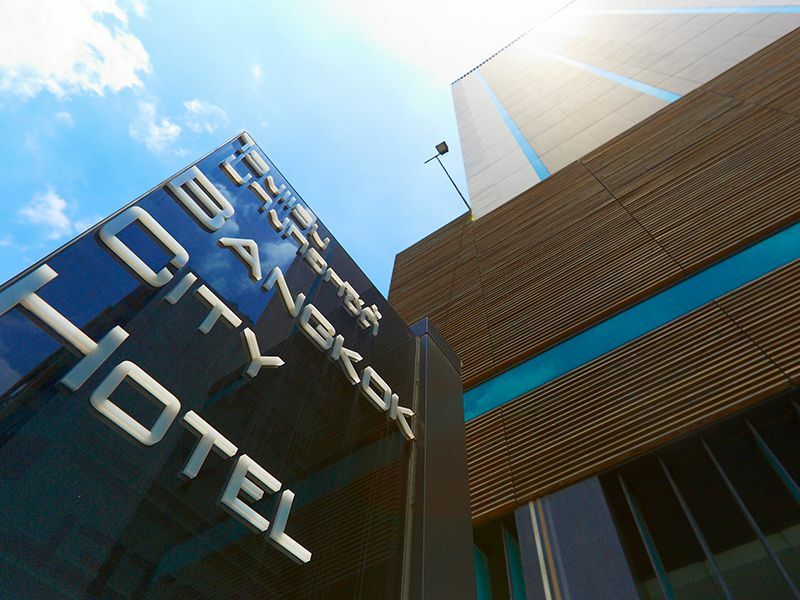 Bangkok City Hotel boasts 252 rooms in total and each of them offers stunning and gorgeous city views to the guests. 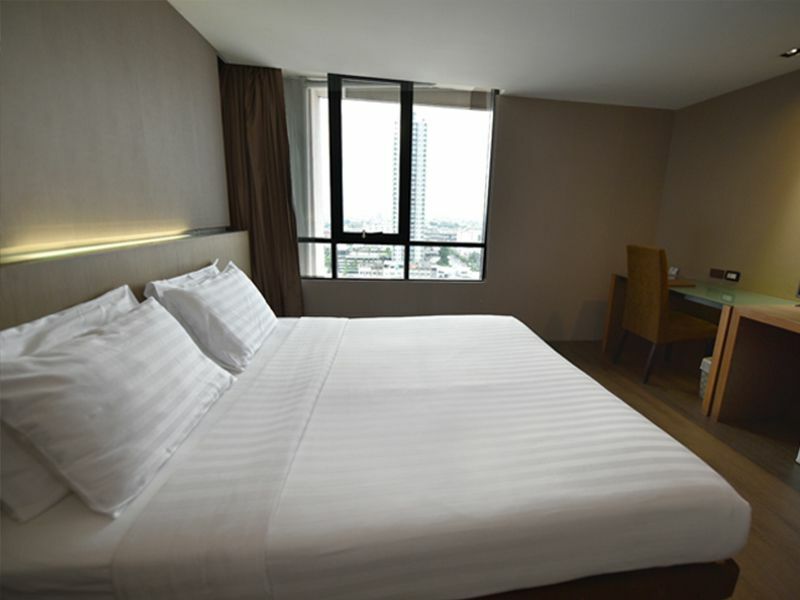 Bangkok City Hotel Bangkok is one of the elegant properties to accommodate it. With its plethora of facilities and mind blowing experiences, it will surely make your trip memorable. It features an internet cafe where guests can bring their laptops and access the internet without paying additional charges. Moreover, it has a multi-cuisine restaurant which offers a wide array of delicious cuisines to its patrons. 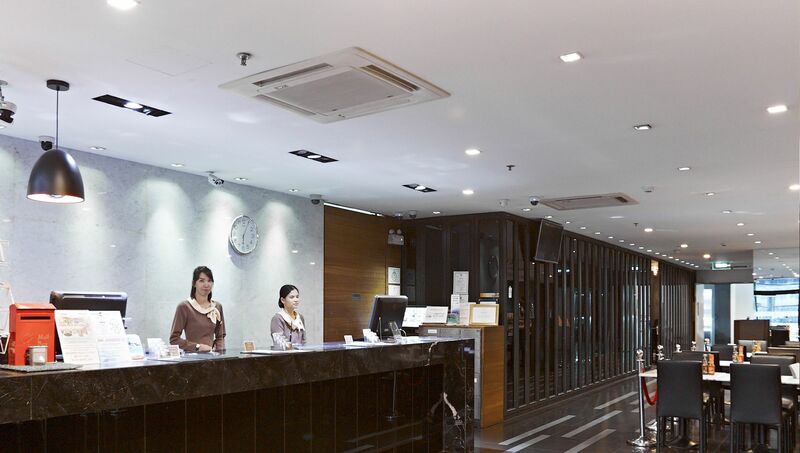 Also, this hotel offers round the clock safe deposit facility so as to keep your valuables safe and secure. 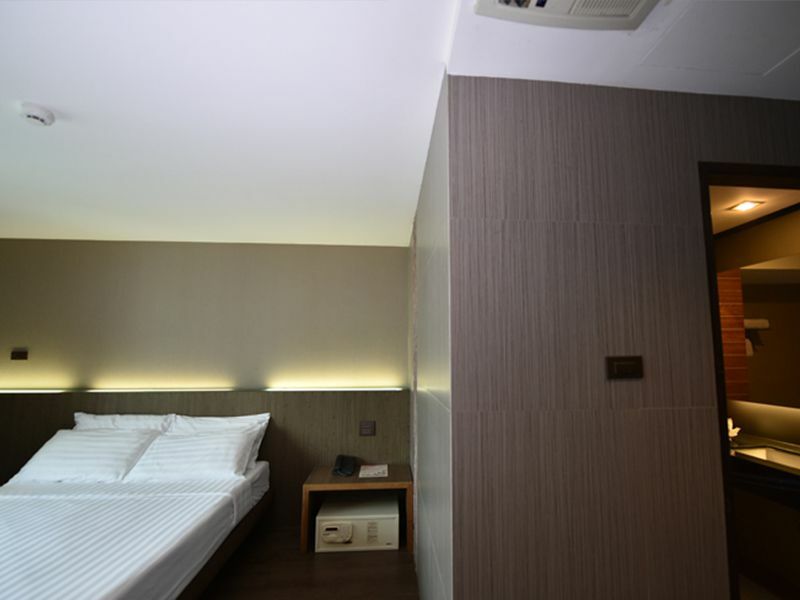 Also, one can enjoy excellent room service which will surely make your trip interesting. 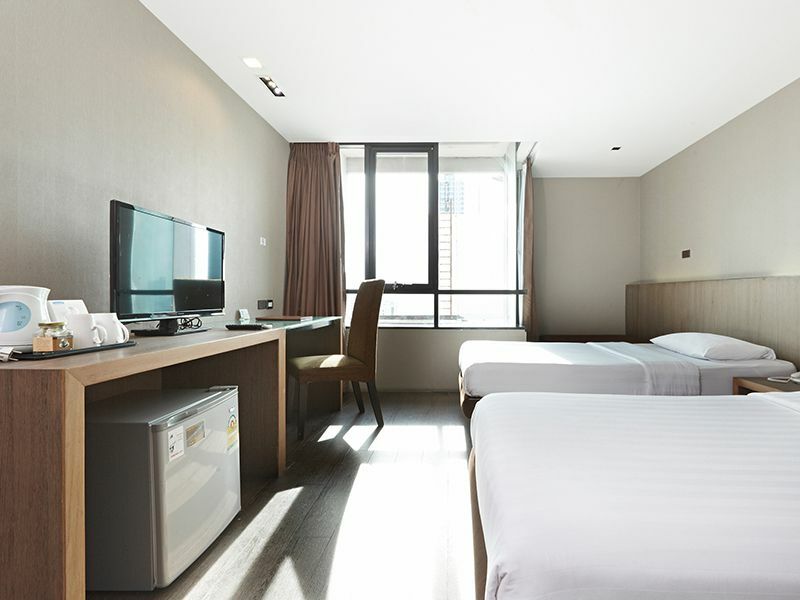 If you are searching the budget hotel with peerless and phenomenal dining then Bangkok City Hotel is perhaps the best option to choose. This hotel features a single in-house restaurant which offers lip smacking, appetizing and healthy cuisines. Here, one can savour both continental and local delicacies. 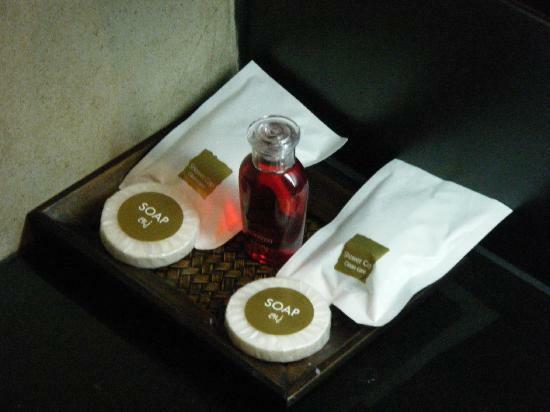 It is situated at the lobby level of the hotel and thus easily accessible. The opening hours of this on-site restaurant begin from 7:00 am to 11:00 pm. These multi-cuisines offered at this restaurant are prepared by the well trained chefs who only use the best ingredients. So, guests can visit here at anytime and satisfy the craving of their taste buds. 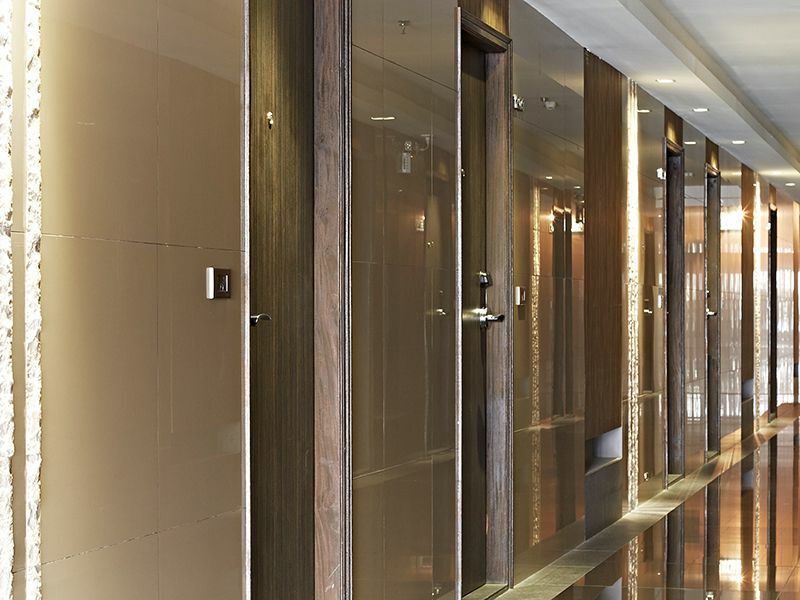 Undoubtedly, Bangkok City Hotel renders you the royal experience in this Thai capital. 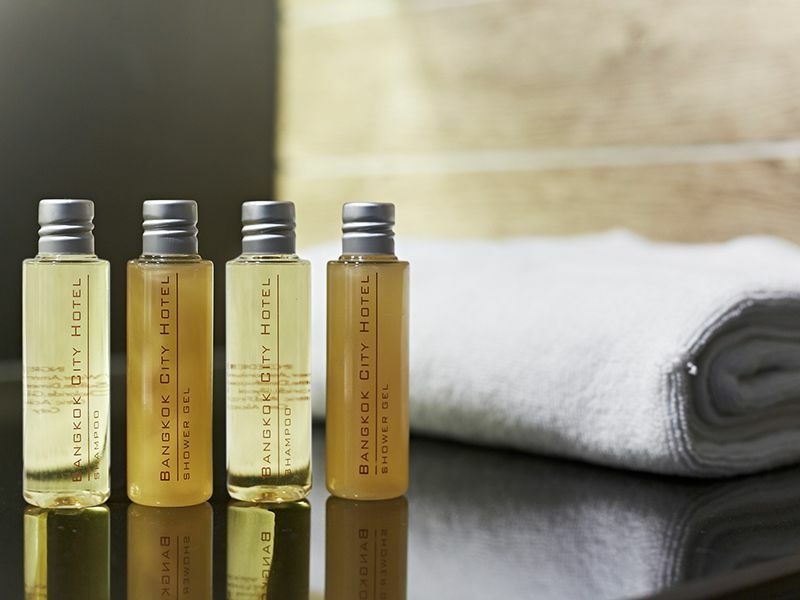 From exceptional dining to a variety of leisure facilities, this hotel has everything to flatter all of your five senses. The extravagance of this hotel is unique in every sense and thus offers a memorable staying experience. 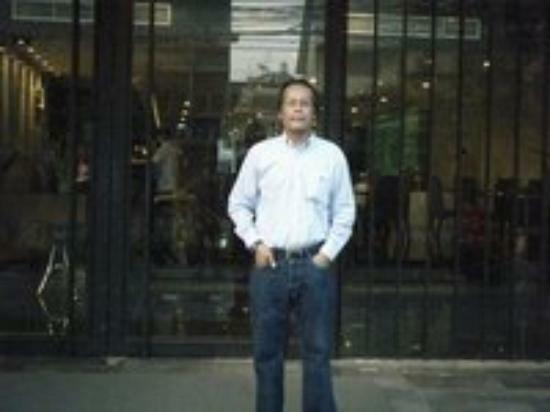 Can one find parking space in Bangkok City Hotel? Yes, you can easily find parking space in this hotel. Parking is complimentary and can accommodate maximum 70 vehicles at a time. Are kids accompanied by families also charged for their stay at the hotel? No. 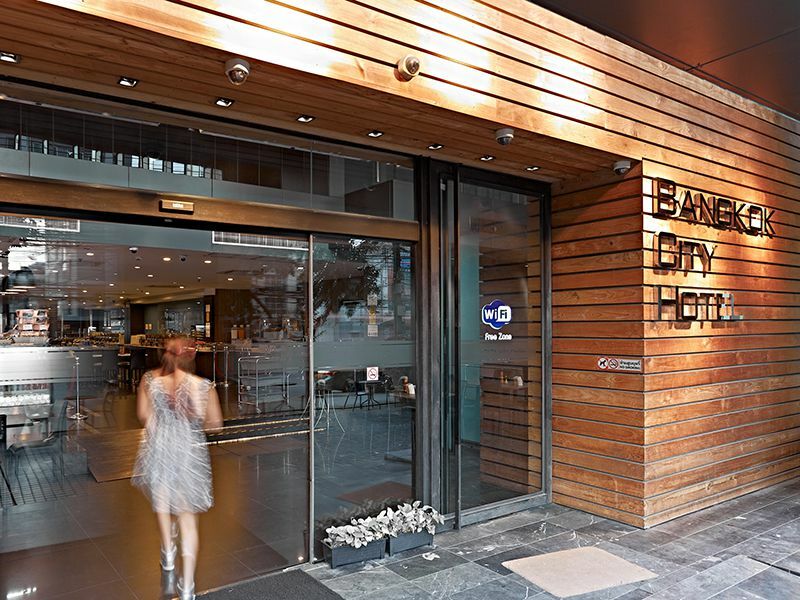 Kids of age 12 and under can stay this hotel with their parents for no charge. Does the hotel offer breakfast facility? Is it complimentary or paid? 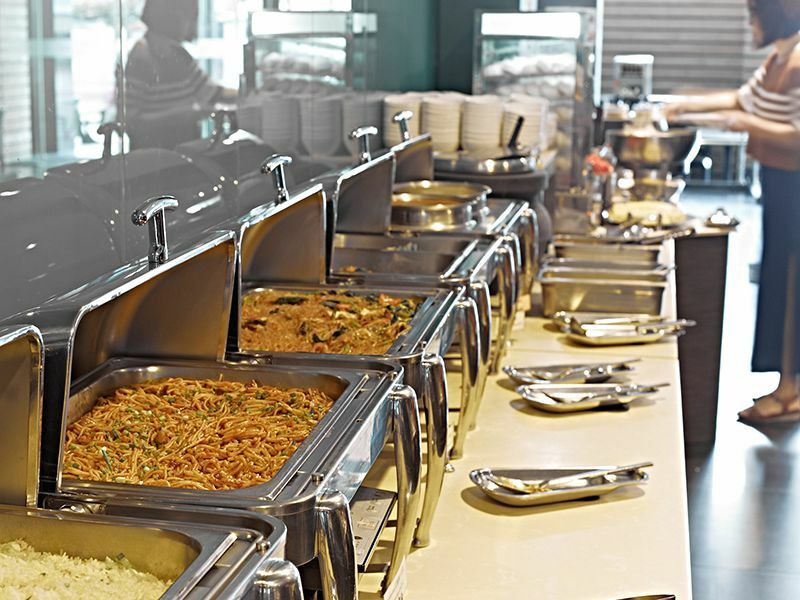 Yes, Bangkok City Hotel Bangkok offers buffet breakfast services to its clients. This service is totally complimentary. 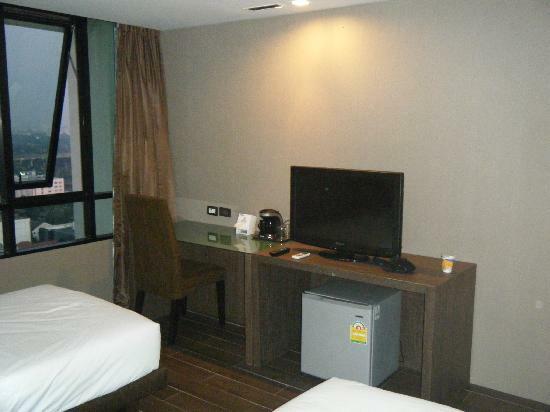 How far is this hotel from Suvarnabhumi Airport, Bangkok? 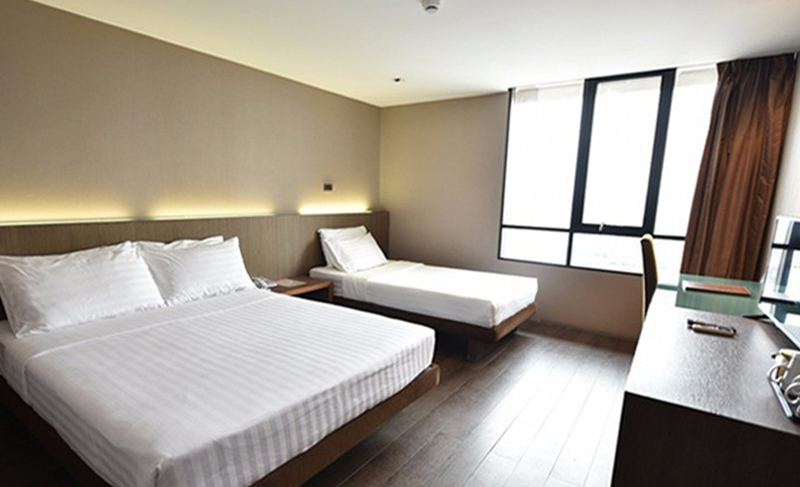 Bangkok City Hotel is located almost 19.6 km away from Suvarnabhumi Airport, Bangkok. 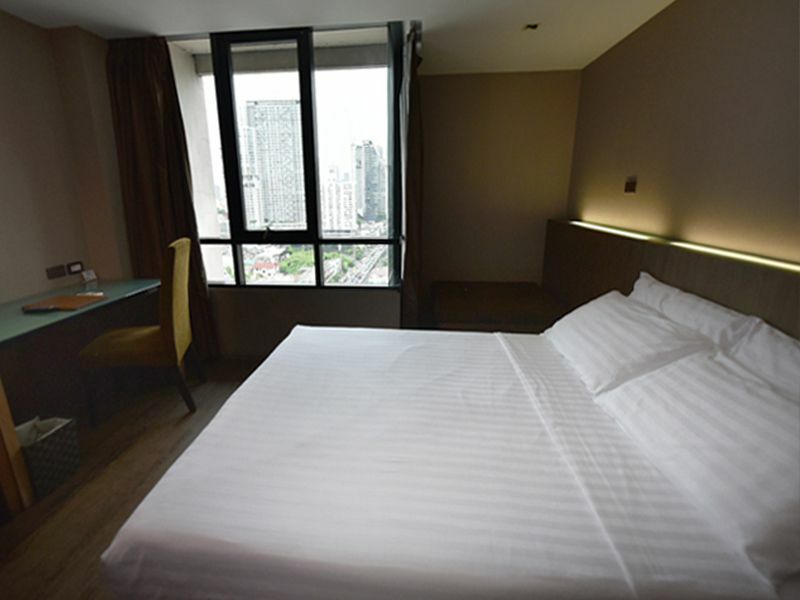 Yes, Bangkok City Hotel offers excellent and peerless room service to the guests so that they can enjoy their stay and get home-like experience. 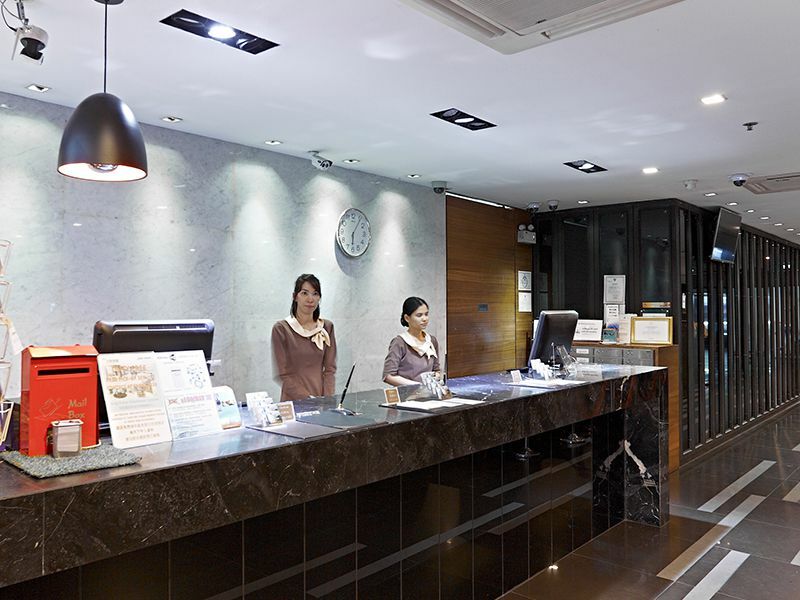 A wonderful stay experience is mandatory to make a holiday phenomenal and accommodating in Bangkok City Hotel will show you that. 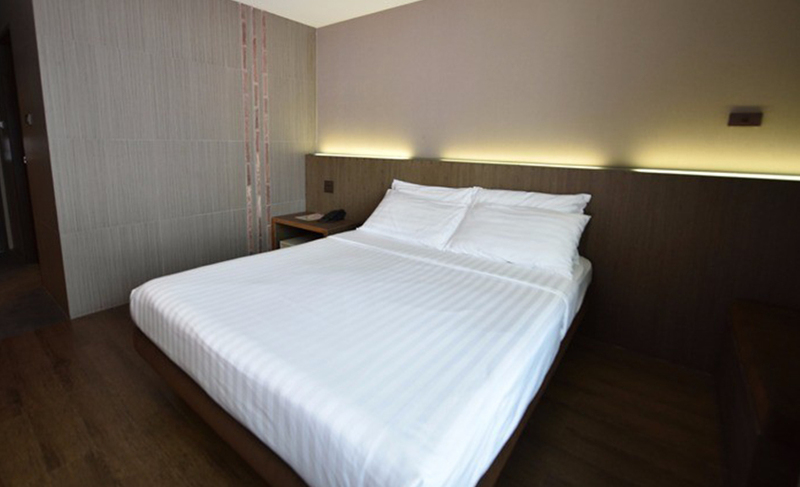 Cosy beds, clean and large rooms, exceptional dining, toothsome delicacies, mesmerizing views, well maintained an indoor swimming pool, fully equipped internet cafe, appealing location etc are some of the attributes possessed by this hotel to make your stay unforgettable. 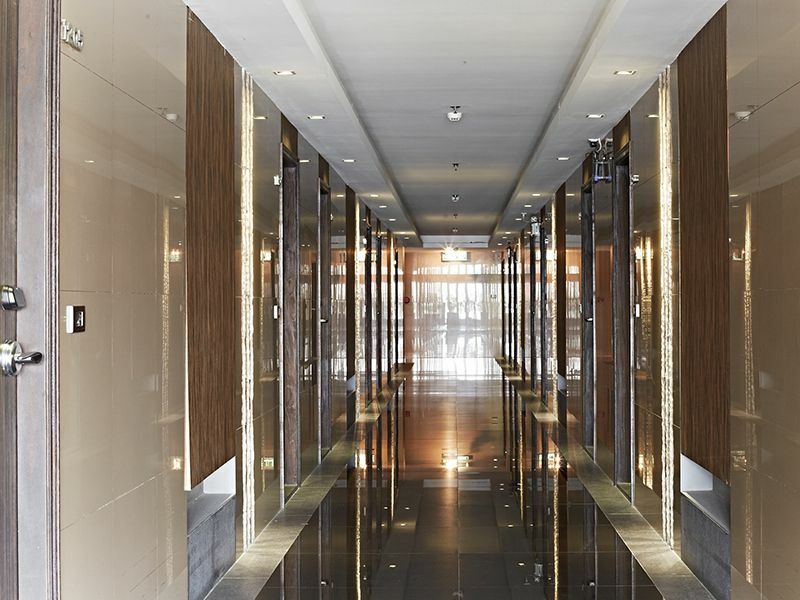 This hotel offers true warmth and lavish features without shaking your financial budget. Their staff members welcome travellers from different walks of life and offer them incredible hospitality which they have never seen before. This elegant property offers a perfect blend of comfort, style and unique local flavour. Guests can enjoy stunning and magnificent views of the city from the windows of the rooms and thus feel pampered. Its aura and ambience is unique in every sense and thus leave the guests with a desire to visit here over and over again. The wide choice of accommodation and the tranquil ambience of the hotel make it a perfect place to enjoy a relaxing holiday in the company of your near and dear ones. So, what are you waiting for? 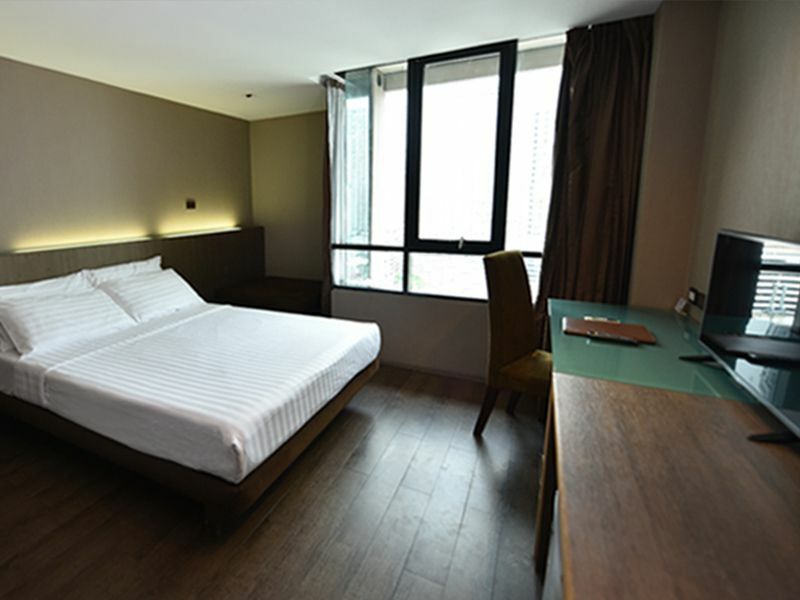 Plan your vacation to this beautiful Thai Capital, accommodate in Bangkok City Hotel and make your holiday amazing, wonderful and memorable.